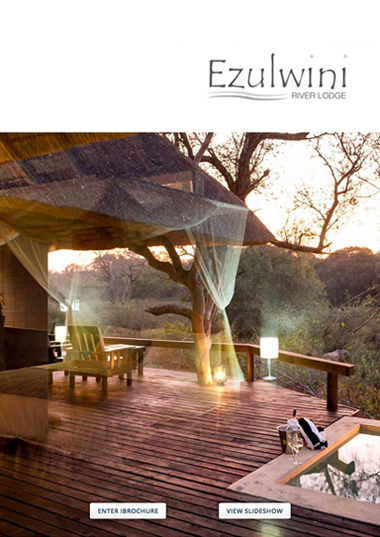 The safari experience at Ezulwini is centred on twice daily game drives in the lush Balule Nature Reserve. 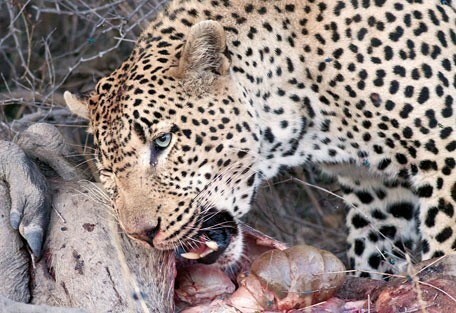 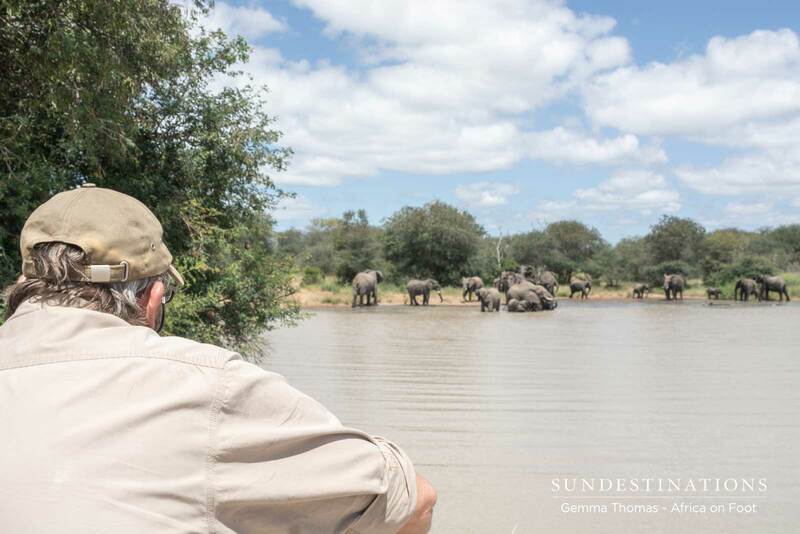 Boasting the ‘Big 7’, which is the Big 5 plus hippo and crocodile, and an abundance of birdlife and general game. 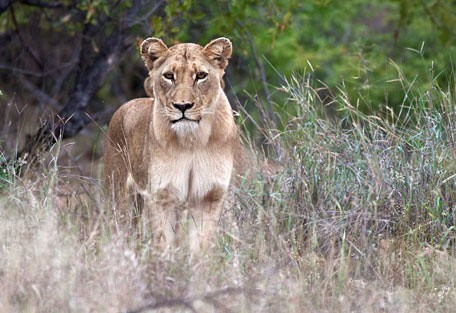 The reserve is part of the Greater Kruger and falls within its boundaries, so the flow of wildlife is unhindered. 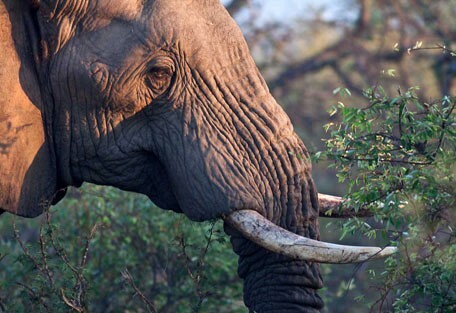 The vegetation is highly wooded, attracting all sorts of browsing animals, while the presence of the Olifants River attracts those water-loving birds and bees to its banks offering something to look at from River Lodge. 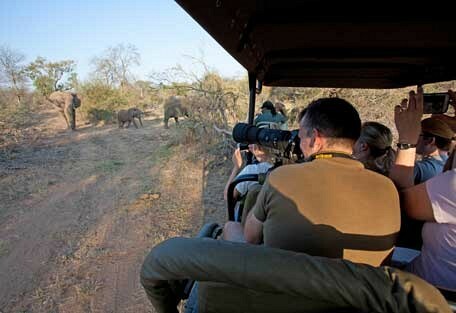 Photography on game drives is encouraged, as is bird watching. 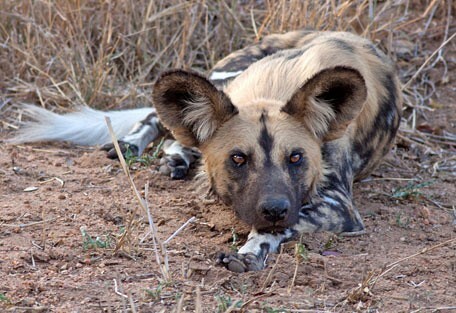 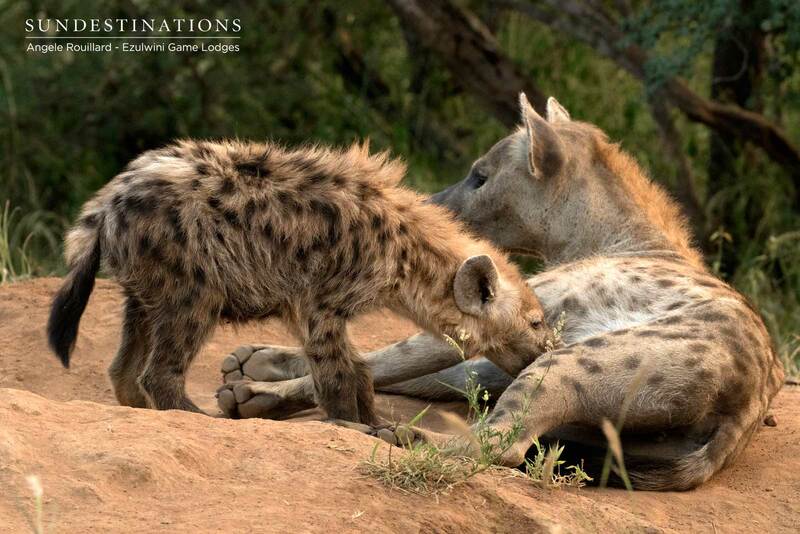 The experience of a morning safari sees the bush coming to life with all the diurnal animals, while evening drives bear witness to the activity of hyenas, jackals, lions, and owls. 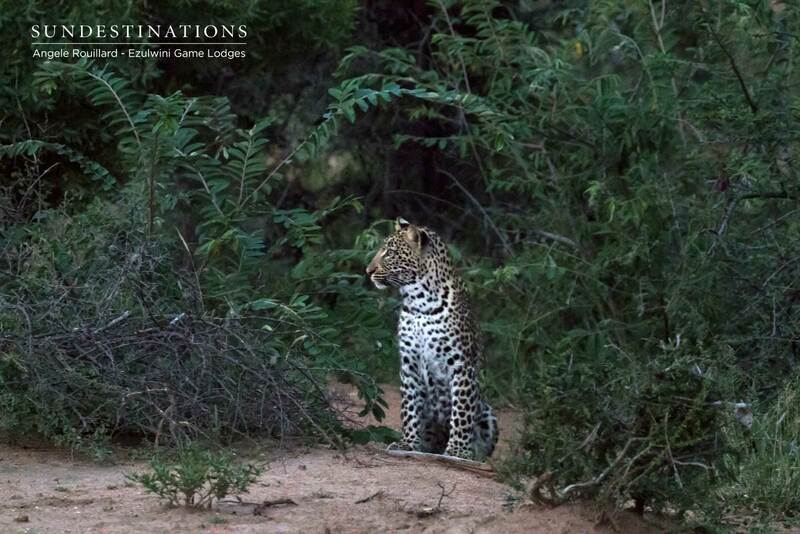 19h30-20h00 Return to the lodge after game drive and spend a few minutes refreshing or having a drink at the bar before dinner is served. 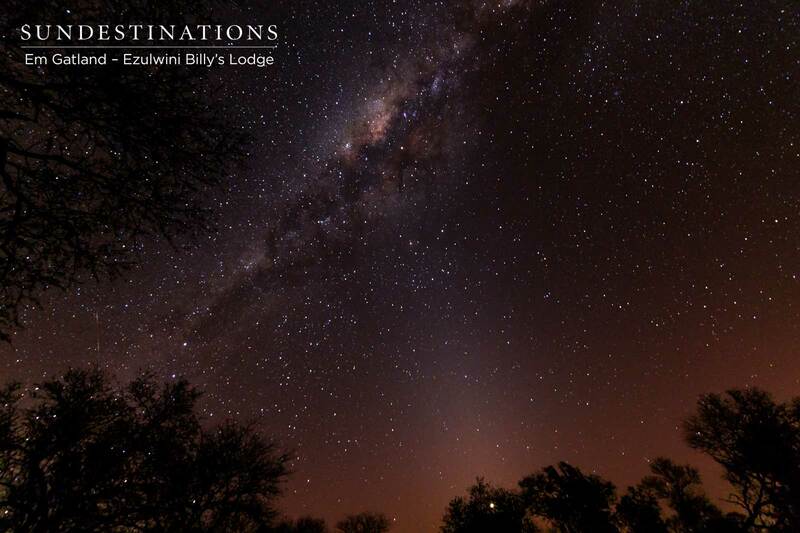 The Limpopo Province winter months (May to September) are coldest in June and July with bottom temperatures of 5°C at night; however average daytime temperatures are around 24°C. 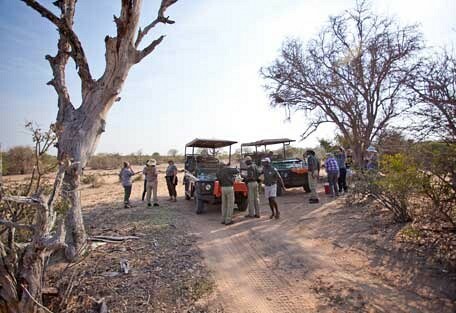 Winter is the best time for game viewing because it is dry and the bush thins out, making animals easier to spot. 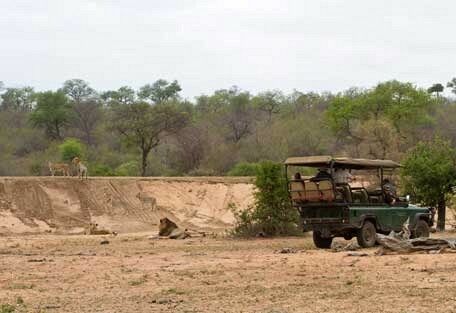 Waterholes and rivers become dry and the wildlife is attracted to the remaining water sources. 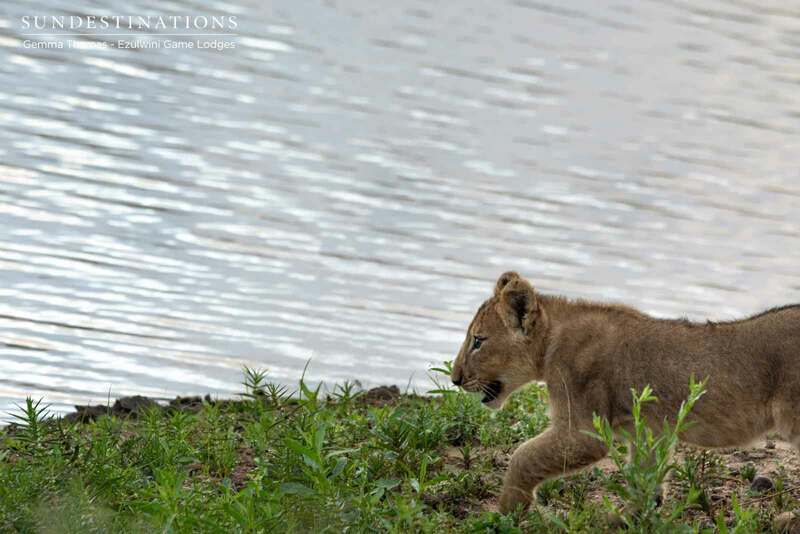 All sorts of wildlife frequently visit the Olifants River in front of River Lodge. 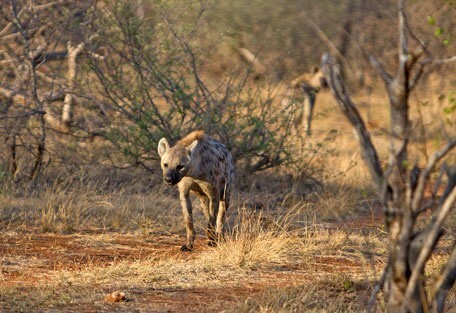 Summer occurs between October and March, peaking from December to February when temperatures soar into the high 30s (°C). 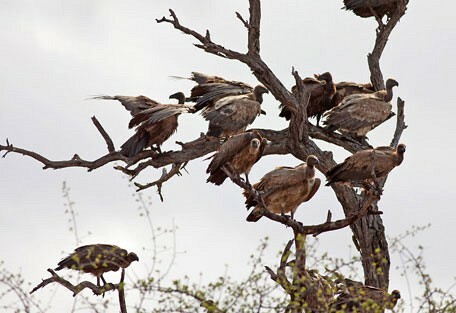 This is the rainy season, which turns the earth a lush green. 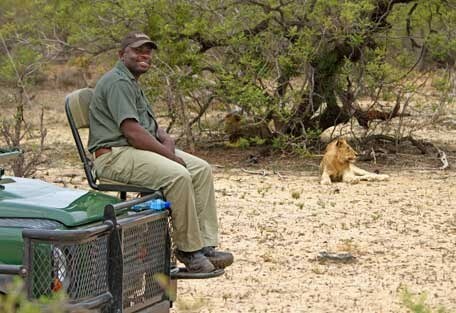 During the summer months the weather can be hot and sticky, while early morning game drives and night drives can be chilly, so you may want to bring a few things for every occasion. 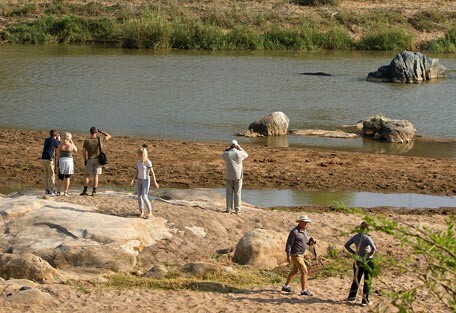 Comfortable, closed walking shoes; sun block in the form of SPF lotion and a hat; some neutral-coloured clothing for when you are out on safari; light, airy clothing for midday heat; a bathing costume; scarves and warm jackets for the winters (May to October); any camera or recording equipment; and a pair of binoculars. 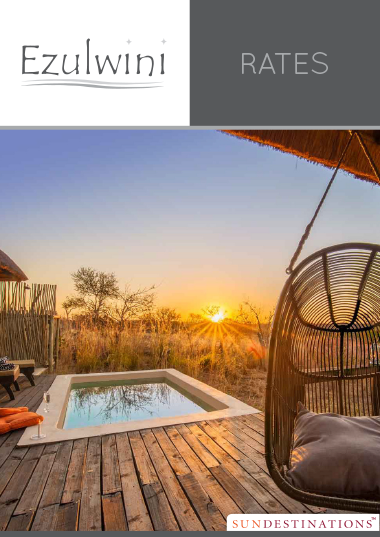 Exclusive and peaceful, River Lodge is a safari retreat tinted with luxury and exhibiting natural charm in its creative structure and union with the surrounding bush. 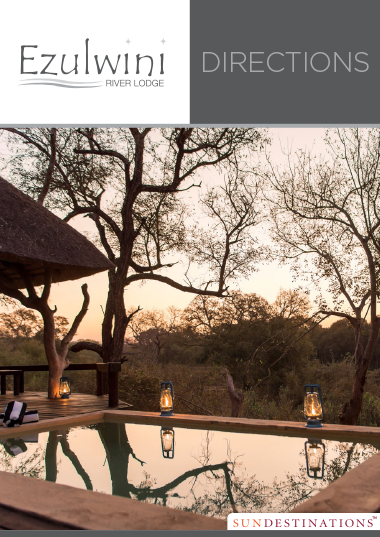 The untamed ambience at River Lodge comes from the wild growth of the trees that line the riverbed, engulfing the lodge in shade and birdsong. 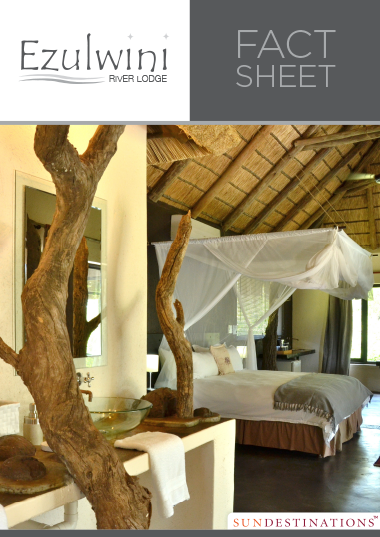 Guests can expect to be well looked after with superb cooking, guaranteed game viewing, warm hosting, and beautiful accommodation. 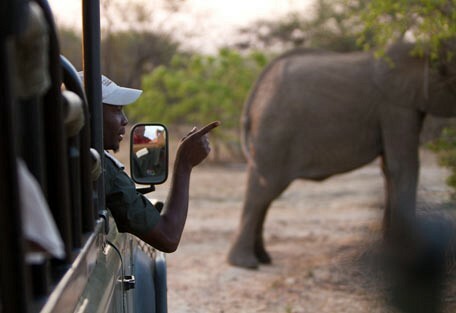 Expect resident elephants to come close to the lodge and to be able to enjoy the wild world around you.